There are many kinds of themes that you can want for your wedding day, and hopefully no two wedding days will ever be exactly the same. But there are particularly popular ones, of course, and it might be that your own desires do fit in with these pretty well. One kind of theme for a wedding which you might be keen to employ is the grand one, in which you make the day feel something like an old traditional style ball or similar. But if you are to get this right, you will need to pay attention to a few key things. In this post, we will look at what those key things are, and discuss how you can ensure you get them right, in order to create a truly wonderful grand feeling for your wedding day. This is one wedding where the choice of venue will really make a huge difference to how successful the day is, as you are unlikely to be able to create a positively grand experience for yourself and your guests if you do not manage to find a grand venue at first. This is also the first thing to look for, as venues book out fast and you will want to get a date booked in as fast as you can. 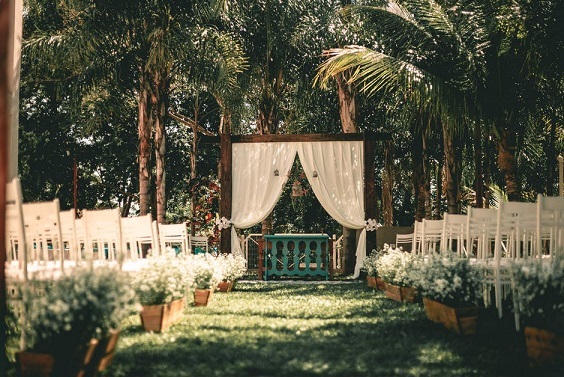 It is best to look around at places which are both grand in the way you want and are set up to receive a wedding, as this makes things considerably easier. You should be able to find many kinds of venue which cater for such a need, ranging from stately old mansions to cheap banquet halls and so on. 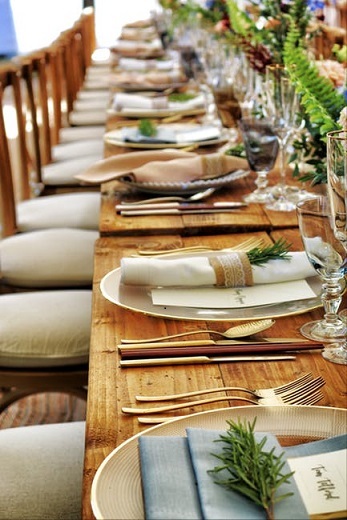 Get the venue right, and you should be pretty happy yet with the generosity of your wedding day. For a grand wedding, you need to make sure that the food is not just normal quality wedding food, but something more like a true feast. This is of course considerably more expensive to make happen, but it might be worth the extra money if it means that you end up with a wedding day which is especially grand in the end. If you fail to provide a true feast, it will only take away from the day on the whole, and chances are that will not be a good look, so make sure that you have thought about the food from as early on as possible if you want to make the day as grand as you can. It goes without saying that the dress will take a lot of deciding, as it always does, but if you are hoping for a wedding with a grand effect, then it is going to be especially the case, and it’s something you will absolutely want to make sure of. What's more, you will need to think about much more than the dress here, as just as important will be the outfit for the groom and all the wedding party. With everyone looking as truly dapper as possible, you will achieve much more of the grand effect that you are looking for. Nice post! On the most auspicious day of our life, Our Wedding day, We all dream to look extraordinary special and looking for the World's most amazing wedding reception venue for your special day. So, BRIDE online is here to help you make your decision.